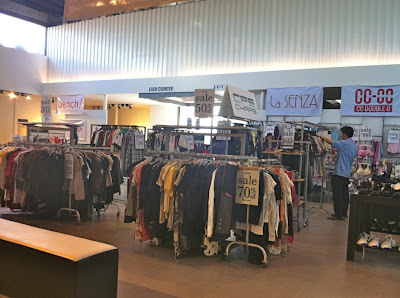 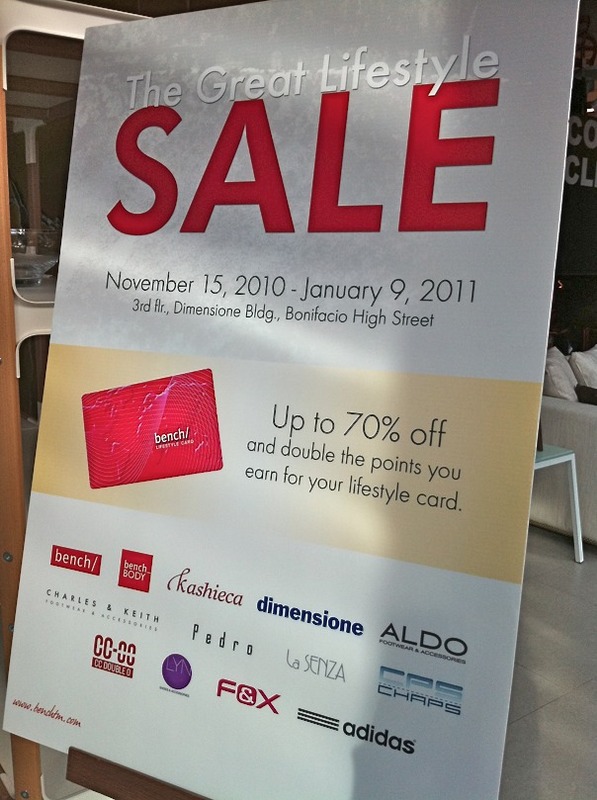 a super sale of suyen corp brands at the third floor of dimensione! 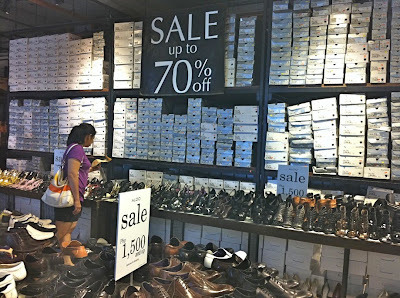 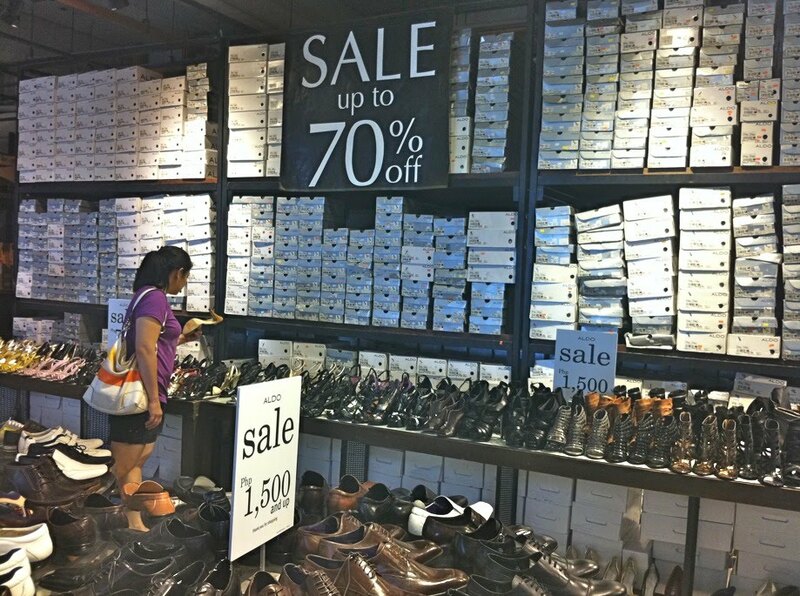 there are wall-to-wall shoes on sale up to 70% off! 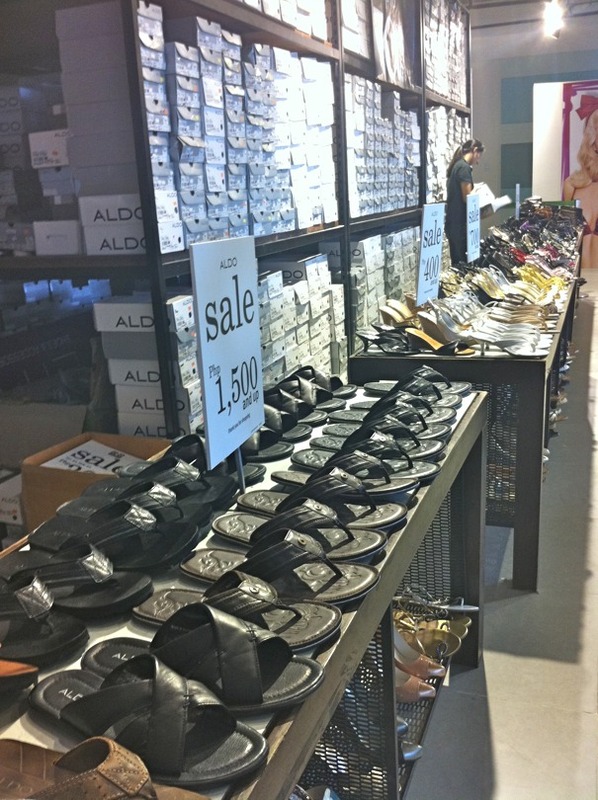 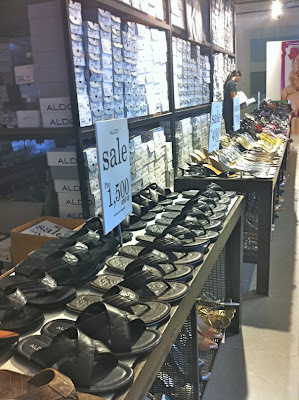 you'll find aldo, charles & keith, lyn, pedro, even adidas! but there's no need to rush because the sale ends on january 9, 2011!